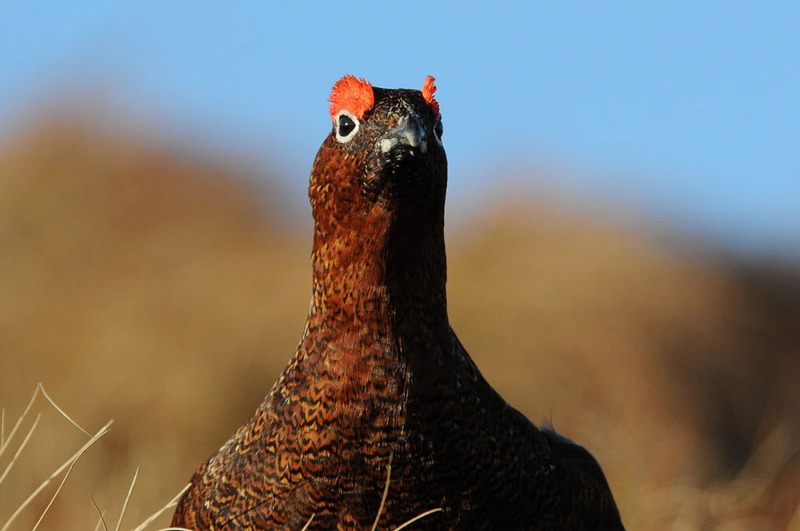 The Grouse shooting season runs from August 12th to December 10th on mainland Great Britain. August 12 marks the start of the grouse shooting season and is often referred to as the Glorious 12th. Throughout this period shooters from all over the world head for the moors of Scotland and Northern England. The grouse are wild and not artificially reared and driven grouse shooting is the only commercially viable means of running a grouse moor helping to protect this vital habitat. Most grouse shooting takes place in a formal setting with birds being driven over the shooters. The Guns are placed in butts and the birds are driven towards them by beaters. There is a strict code of conduct governing behaviour on the grouse moor for both safety and etiquette. 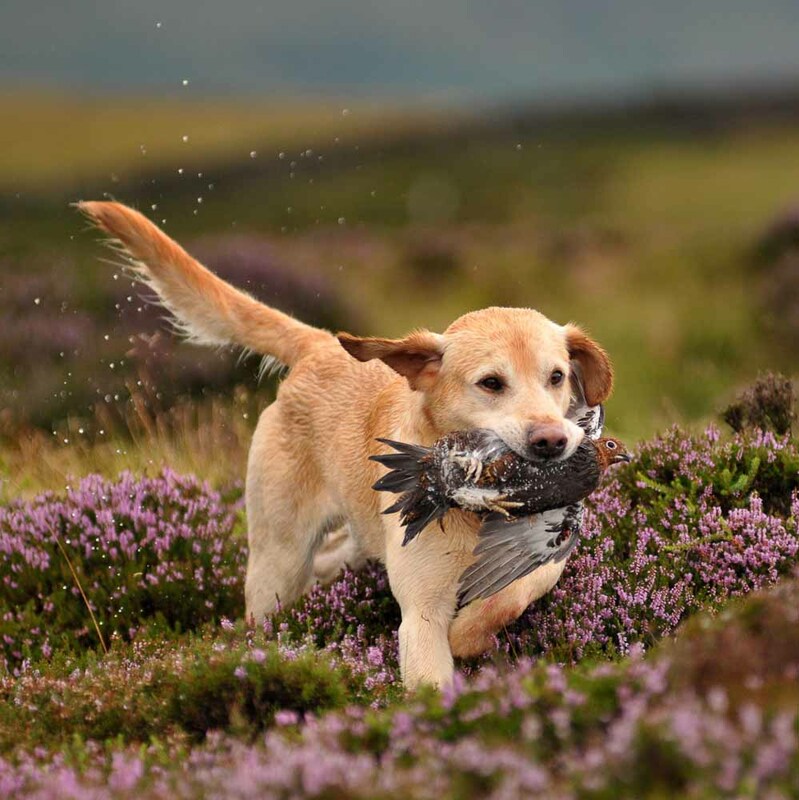 Grouse shooting can also be undertaken by ‘walking up’ grouse over pointers, or by flushing the birds with other dogs. 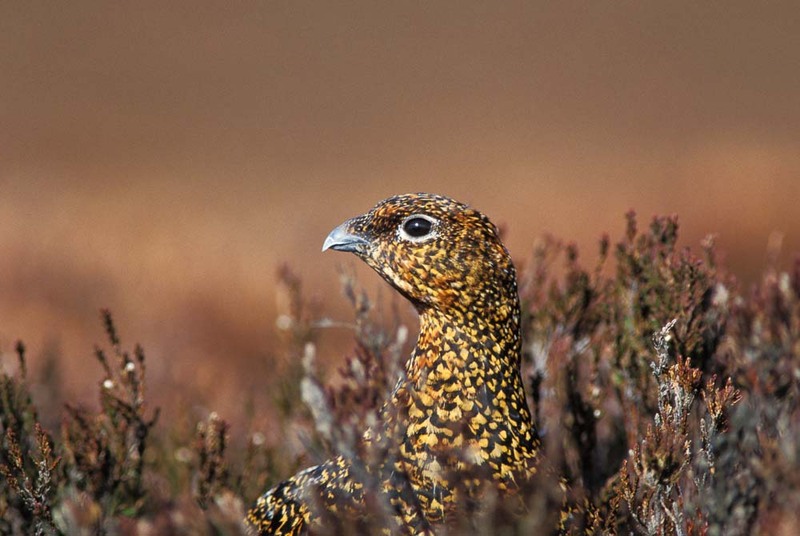 We are pleased to offer Driven Grouse days through the season on some of the finest moors in England and Scotland. Call the Sporting Office today on 01242 870391 option 3 or contact us. Scotland holds a very special place in every sportsman’s heart, and the romance and history embodied in the Highlands make them a truly unique sporting location. 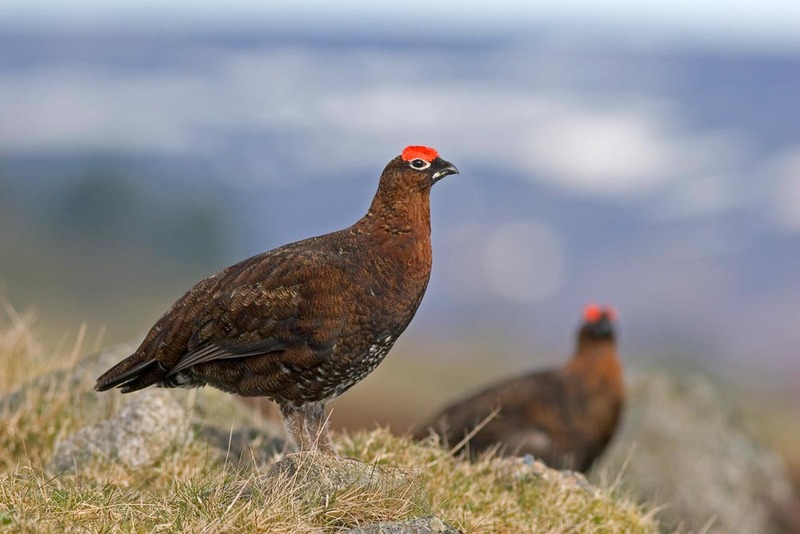 Shooting in Scotland is always something very special and coupled with what many consider to be the ultimate in driven game shooting – the native red grouse – you have simply found the perfect combination. 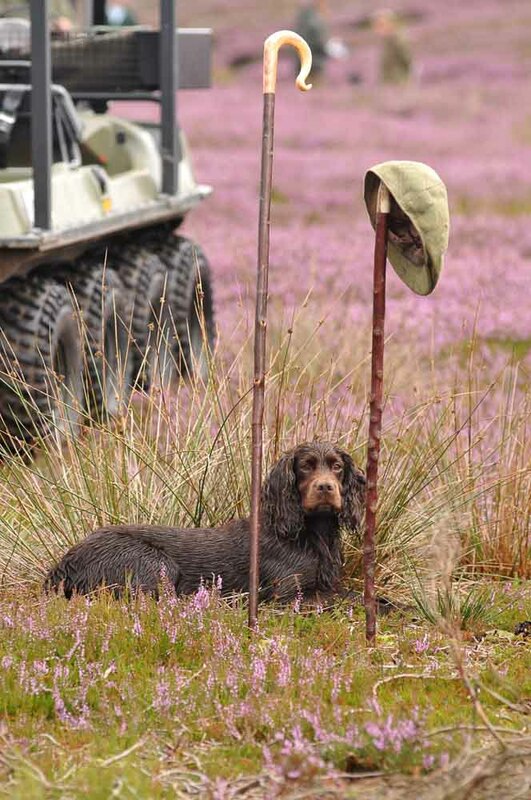 Shooting grouse in Scotland is more accessible than many people imagine. 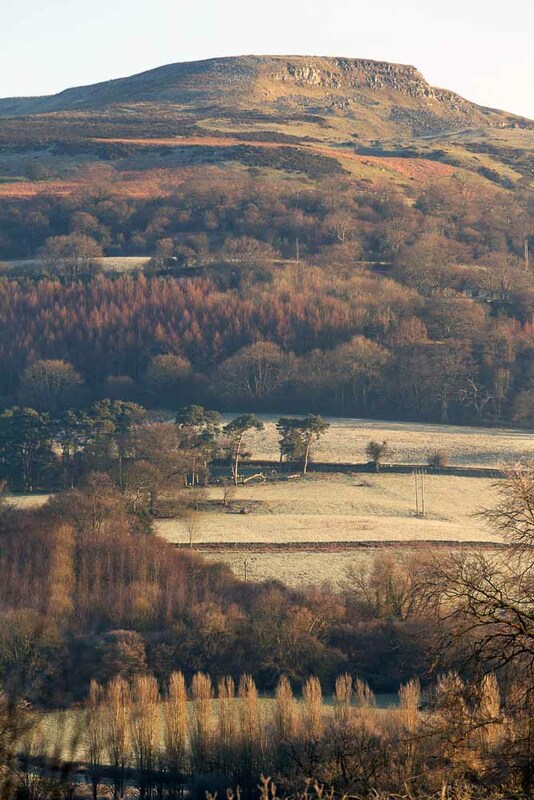 The country boasts a range of leading moorlands, all with good transport links from Edinburgh and Aberdeen, alongside stunning hospitality that is unrivalled elsewhere. Booking a grouse shooting trip can also allow time for pheasant and partridge shooting, fishing and stalking, and again we are happy to arrange these for you. Scotland is unique in its variety of grouse shooting opportunities from the grandest double gun driven days to pleasurable walked up days over pointers. 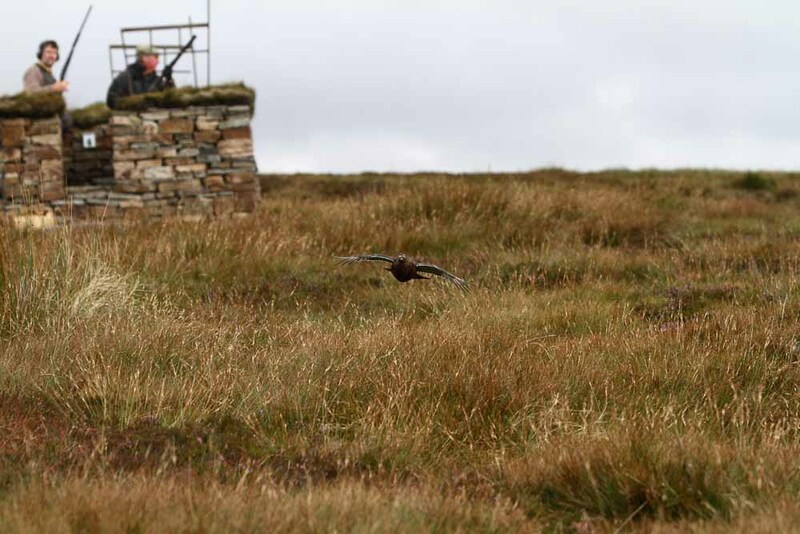 Nothing compares to the thrill of shooting grouse, whose sheer speed and magical flight provides so many sportsmen with the ultimate sporting challenge year after year – hence why the grouse is one of the most revered of all sporting quarry and considered to be the pinnacle of driven shooting. 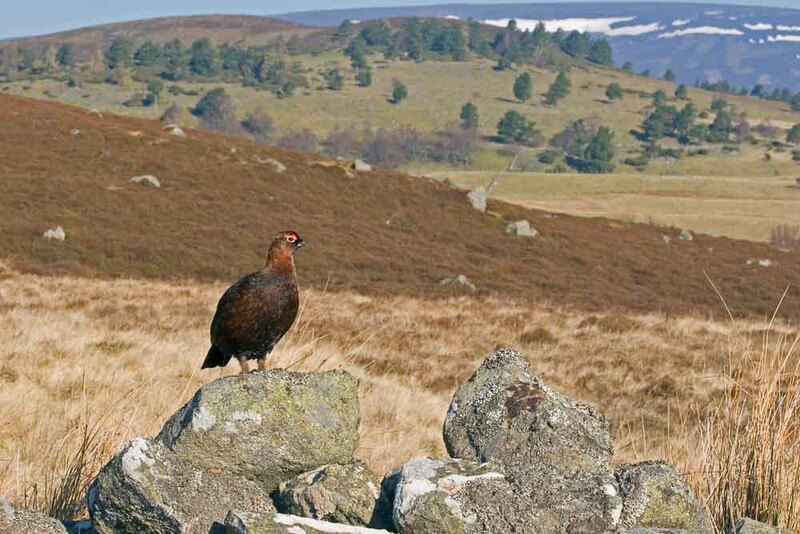 Whether you are drawn to the beauty of the North of England Moors or to the pure romance of Scotland, grouse simply are king. You are also content in the fact that you are one of the lucky few who each year comes upon a chance to harvest this truly wild and wonderful bird. There are a huge selection of grouse shooting opportunities to be had throughout the North of England, where so many moorlands of late, are seeing a resurgence in grouse numbers. Thanks to the success of medicated grit which added to the huge investment by owners and by better applied moorland management, has improved the reliability of stocks in many areas. 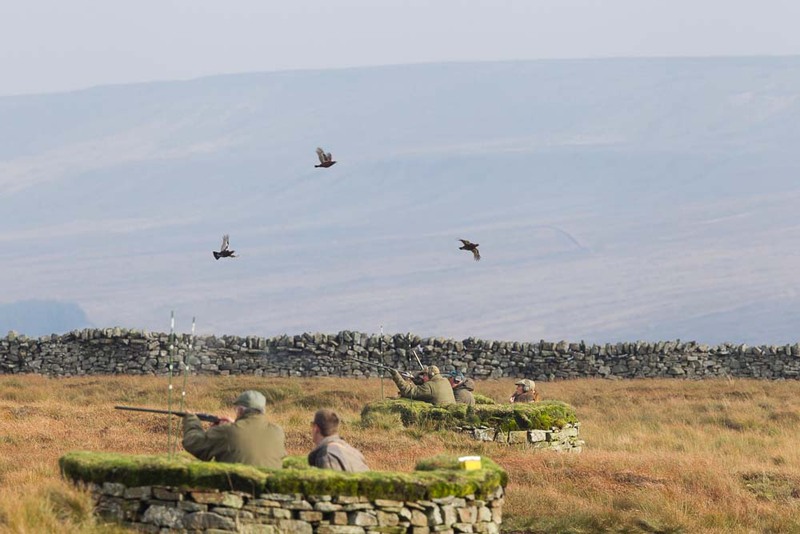 We have long standing relationships with a number of England’s best grouse moorlands so we are pleased to be able to offer driven days on an array of prestigious moorlands.